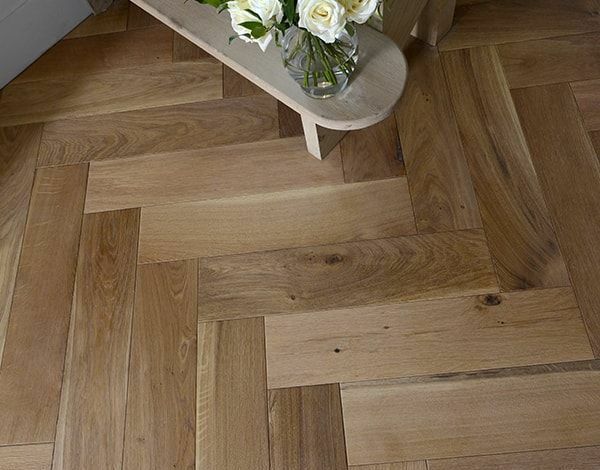 Budget friendly wood flooring with pride. Wood flooring Amsterdam. Servicing Holland since 1995 and we still do it with pride. We started our wood flooring business in 1995 with one important goal in mind. To provide high quality oak wood flooring for everyone in The Netherlands. Our team has over 20 years of experience. We use quality oak only for our projects. We offer a range of extra services such as floor installation, floor refinishing, repair and much more. Please email us with question which will be answered within 24 hours. Woord flooring Amsterdam we're just around the corner. 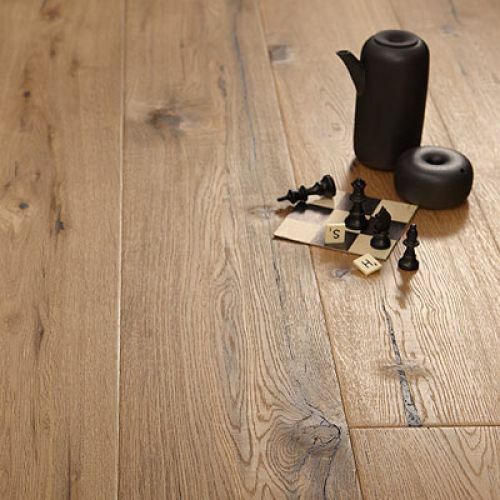 The Vloerderij wood flooring showroom is nearby and is open from Tuesday through Saturday. 10. 00 - 17.00 hrs. In order to ensure the best attention an appointment is well adviced. Before you choose a wooden floor, think about how much foot traffic you’re expecting. Also consider the look you want and the amount you plan to invest. Make a decision how you will install your new floor. Will you do it yourself? Or, get help from a professional installer. Wood flooring Amsterdam can take care of that. 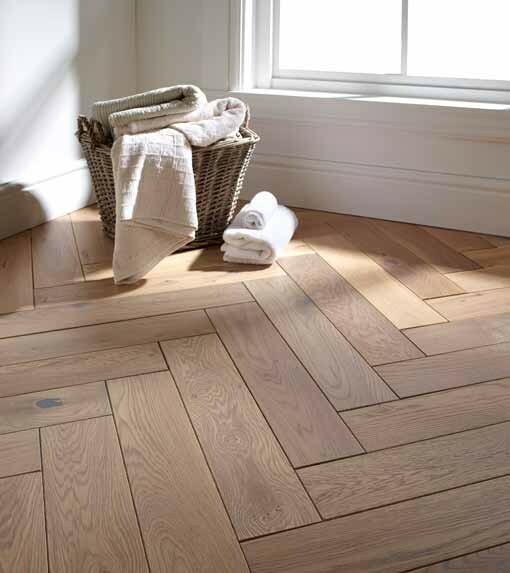 We also install all kinds of parquet such as herringbone, Versailles etc. See below. Wood flooring Amsterdam with a great showroom nearby. Wooden floors come in a rich variety of distinct “Nature” colors that can be easily modified with stains and finishes. Ask for color info! Floor recoating: ask de Vloerderij. Wood flooring Amsterdam. Is the color of your floor starts to fade? Our team is ready to help and they'll give your floor a brand new future. Oiling wooden floors isn’t only an attractive way to protect your floor for dirt. In many cases it’s also an easy to apply solution. Wood flooring Amsterdam. We take care of your wooden floor or parquet also. Parquet sanding and finishing in Amsterdam. ask for a quotation. If your floor needs a new future.